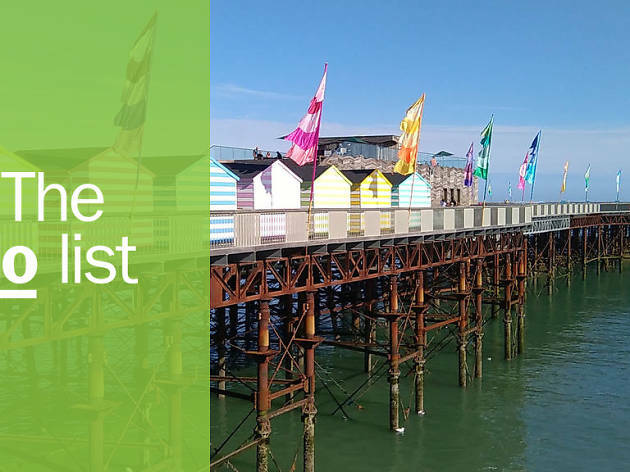 From old English battles to modernist art, Hastings in East Sussex is a British seaside resort that’s full of surprises and offers a ton of fun things to do. In Hastings, yes, you’ll find traditional beach-based fun—promenades along the seafront and kiosks selling rock—but this town has a deeper soul than you would expect. Its history is the stuff of storybooks: from that famous battle in 1066 to centuries of smuggling to England's coast. The architecture here has an art-deco vibe that isn’t often seen outside cities like New York, and recently it’s made a name for itself as home to a huge range of independent traders. Pressed for time? 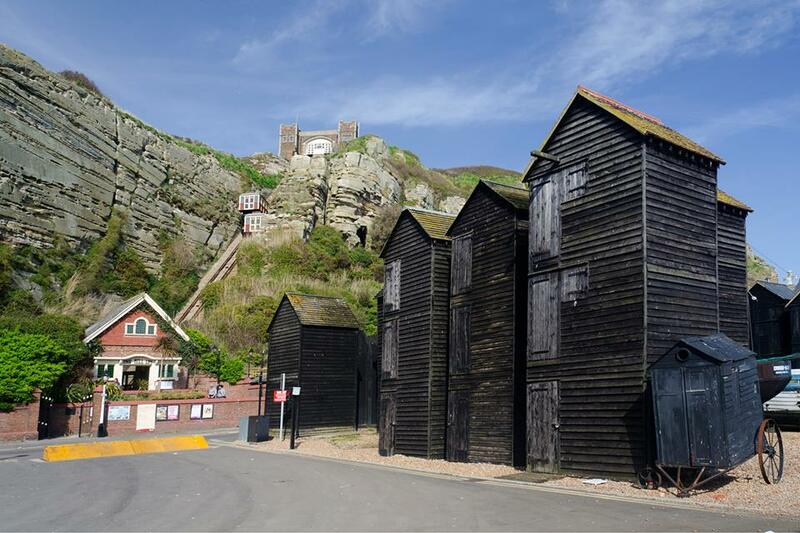 Check our guide to the most perfect day in Hastings. What is it? 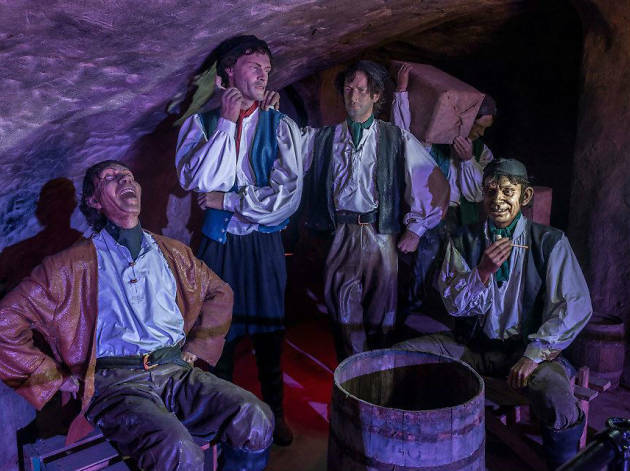 A museum about the rise and fall of smuggling built into underground caverns. Why go? It’s a full Indiana Jones experience. 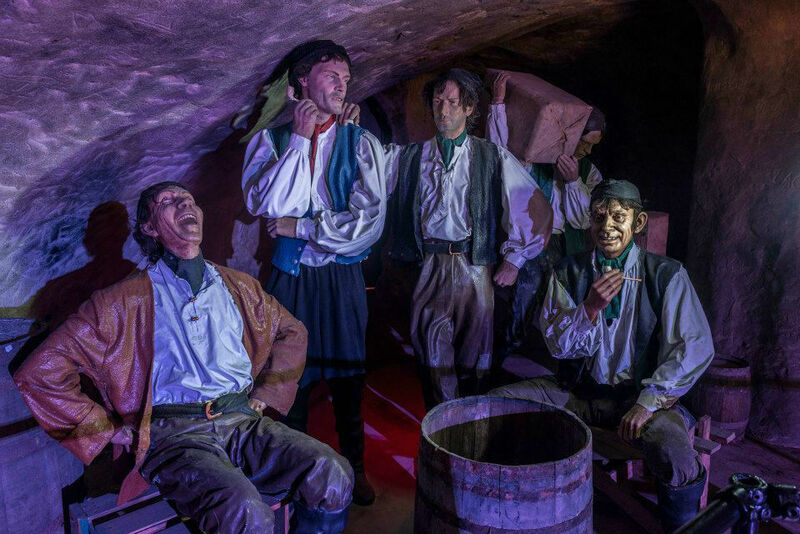 You get head through the underground corridors, once used by smugglers, with only your torch to light your way. Meanwhile, you learn about the people who risked life and limb to earn a bob or two on the black market Apparently the chapel is the most haunted spot in town. What is it? 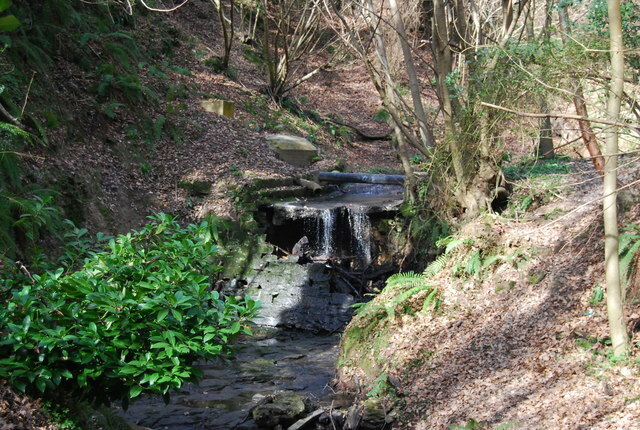 A wooded enclosure complete with its own waterfalls. Why go? This nature reserve is home to a host of rare flowers and animals, including some only found in the UK. 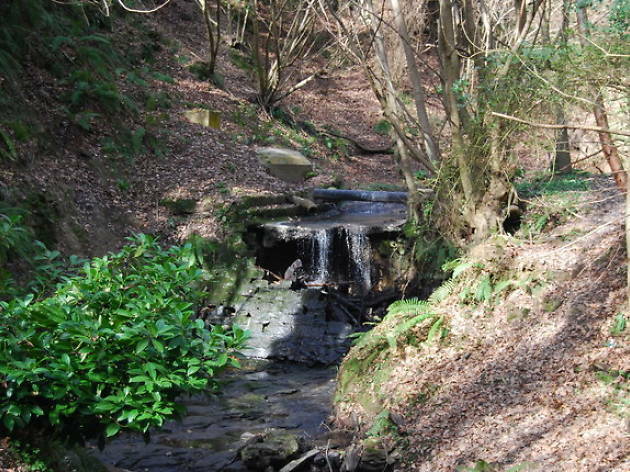 Here you can walk alongside babbling waters and discover two waterfalls hidden away from the beaten track. If after all that calmness you fancy a bit of action why not try some archery or axe throwing at nearby 1066 Target Sports. What is it? A live music venue and bar in Hastings Old Town. Why go? 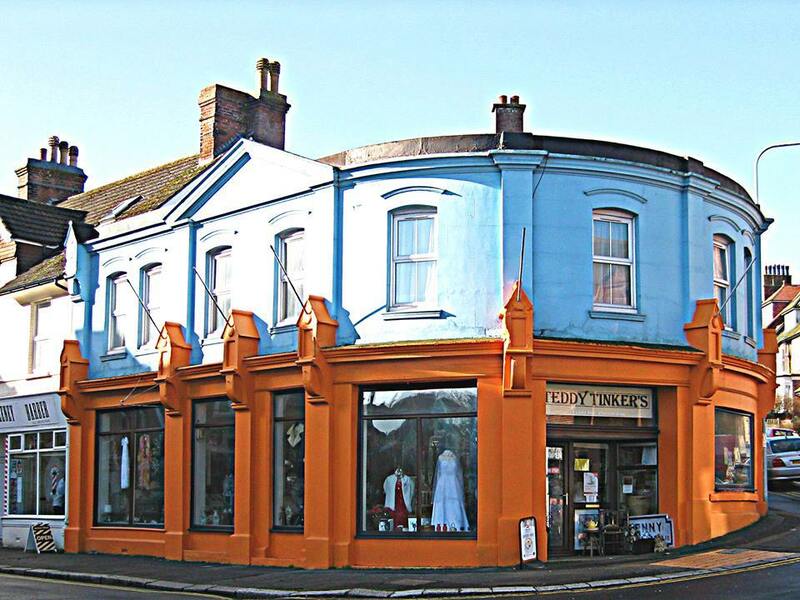 Hastings may come across as a sleepy seaside town, especially in comparison to its neighbour Brighton down the coast, but there is still a buzzing music scene to check out. 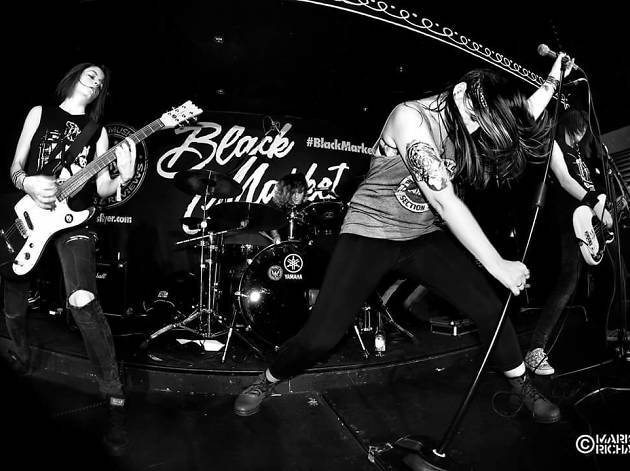 With regular events, Blackmarket VIP is an intimate venue that hosts all kinds of gigs. What is it? An impressive collection of contemporary art housed in an aesthetically pleasing building. Why go? 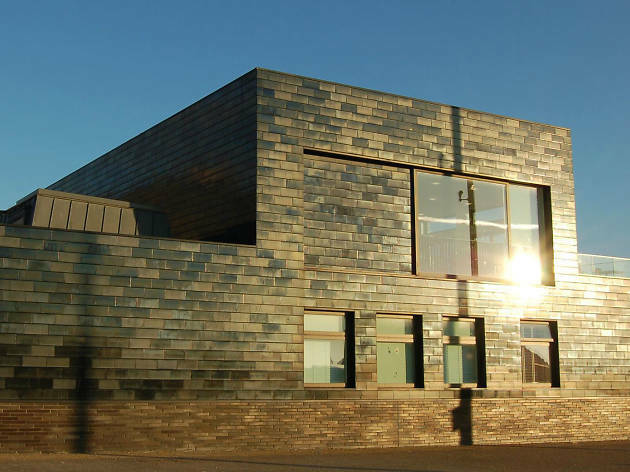 The Jerwood Collection features well-known British artists such as Lowry and Sickert as part of its permanent collection and plays host to a number of other brilliantly curated changing shows. The building itself is also a sight to behold. 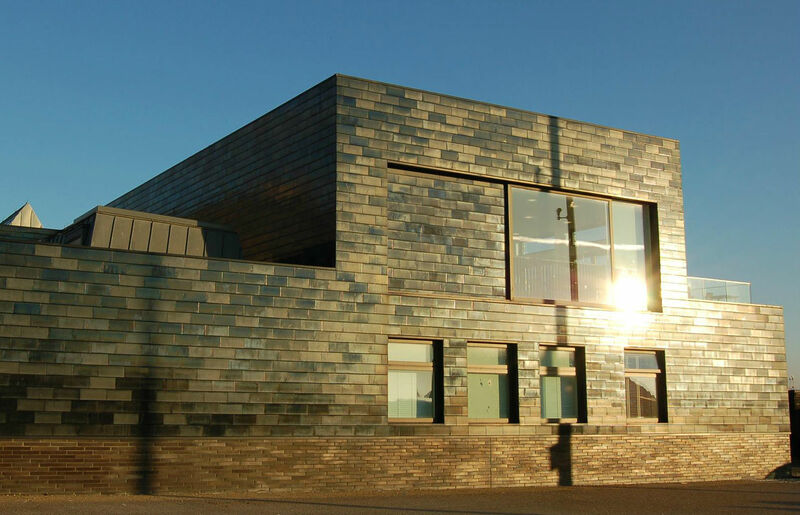 Its shiny tiled exterior reflects the nearby craggy cliffs and waves from Hastings Beach. What is it? 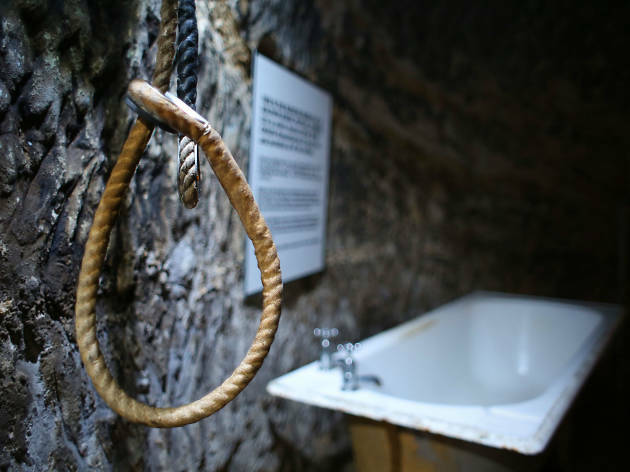 A museum detailing the shocking real-life tales of crimes and their punishment. Why go? Don’t try to deny it; we all love a touch of the macabre. 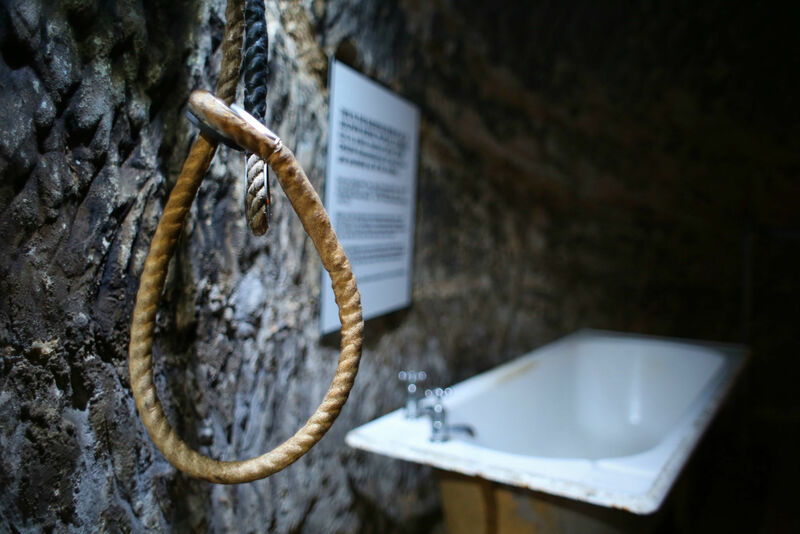 The True Crime Museum plays into this love of goriness by showing the grisly truth behind some of the strangest and most twisted crimes committed. From the notorious Krays to tales of murder and gore, this bizarre collection will engage and enthral your strangest of curiosities. What is it? 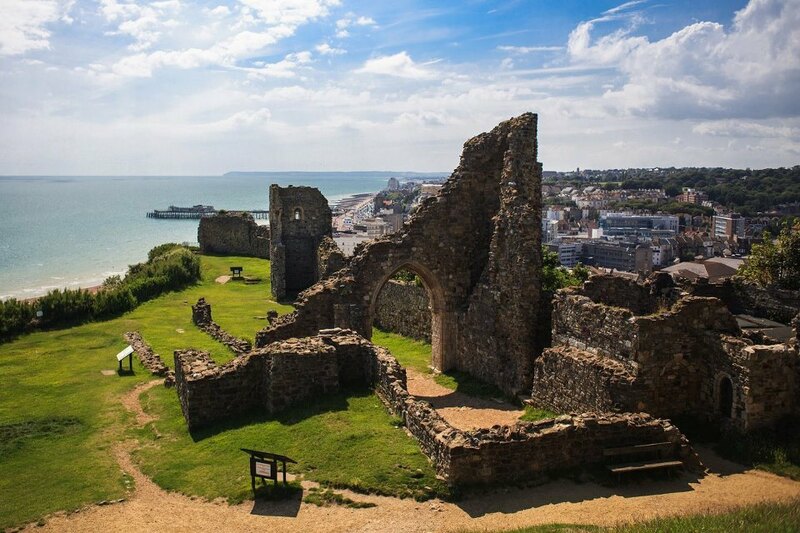 The beautiful ruins of a Norman castle overlooking all of Hastings. Why go? The castle may not be at its former glory but the historic significance is certainly still there. Built during the Norman Conquest of Britain, the castle’s construction is important enough to be depicted in the Bayeux Tapestry. It’s worth a trip even if you’re not overly fussed by history, the view from the top is breathtaking. What is it? 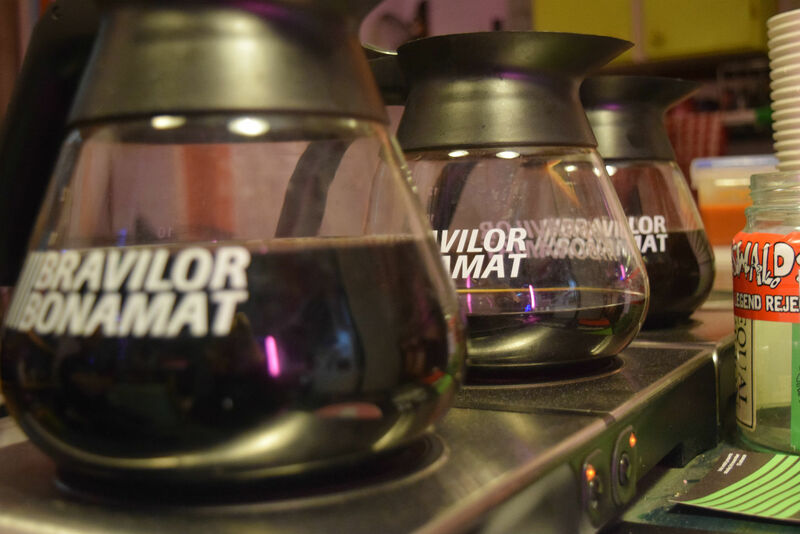 A quirky space filled with plants and oddities, selling top-notch coffee and vegan treats. Why go? 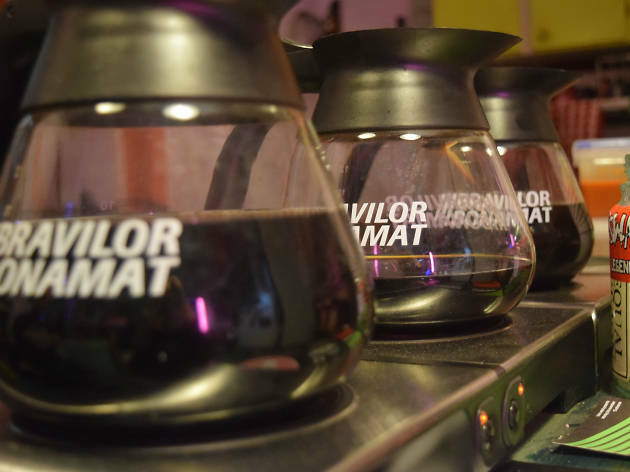 Sham City Roasters will surprise you with their delicious handcrafted coffee and a huge range of veggie and vegan fare. Come here if you like cold brew, fairy lights, pop-culture references aplenty and fancy the opportunity to try a vegan doughnut. Definitely one of Hasting’s best-kept secrets. What is it? A delightful little vintage cave of treasures. Why go? Selling absolutely anything you can imagine, and even a few things you can’t, Teddy Tinker’s in the St Leonard’s area of Hastings is the place to lose an hour or two browsing. For something that’s really one of kind make sure to check out their selection of vintage fabrics and handmade costume jewellery. What is it? Hastings’ best-loved chip shop with an incredible view. Why go? Maggie’s is reputed as not only the top fish and chip shop in Hastings but is also known as the spot serving the largest portions going. 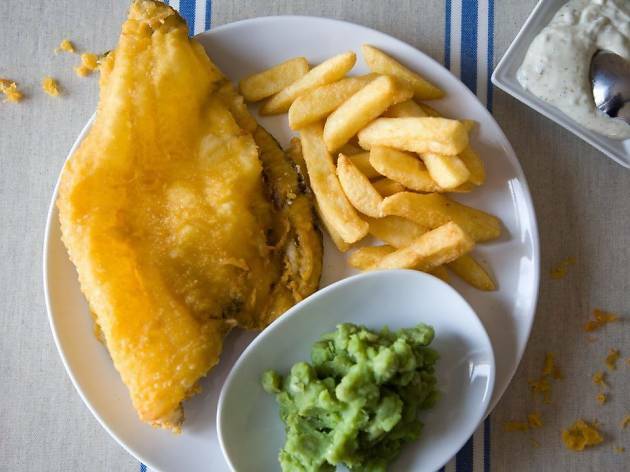 Situated in the Rock-a-Nore area, their fish is locally sourced and they have vegetarian options for non-pescatarians. 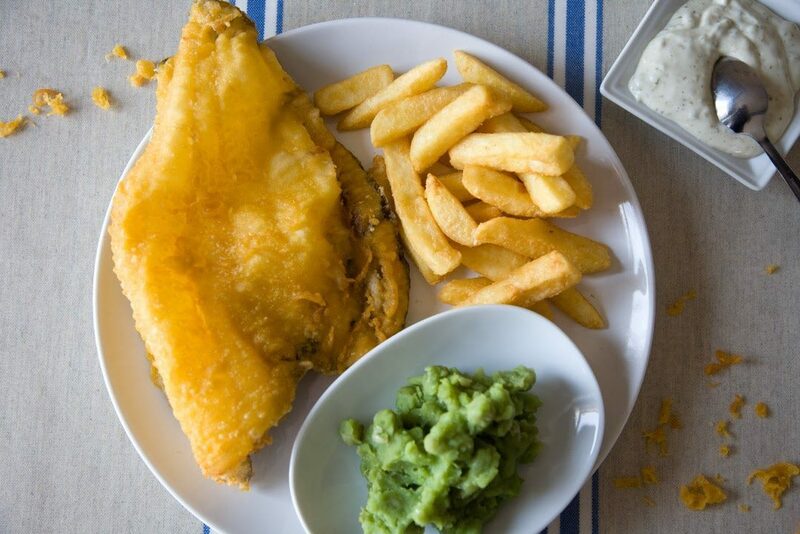 Grab a portion of chips with lashings of vinegar and enjoy looking out over the boats. Word of warning: it gets busy so try to book ahead. What is it? Hasting’s premier bakery, open for almost 200 years. Why go? 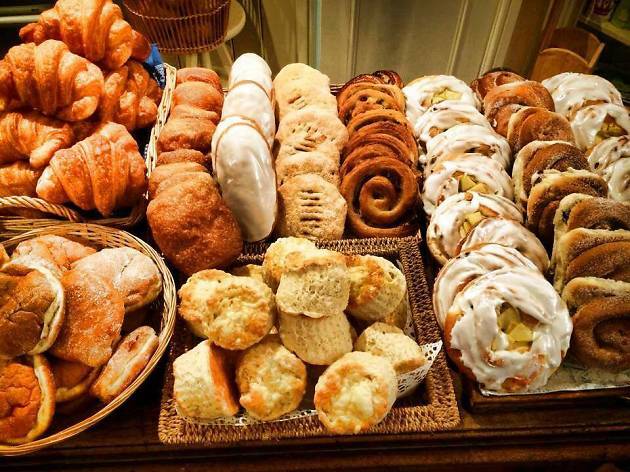 As well as offering the traditional takes on bread, they also have a huge selection of pastries and cakes to sample. Ingredients are mostly sourced from the local area and they have various options for those with specific dietary requirements. 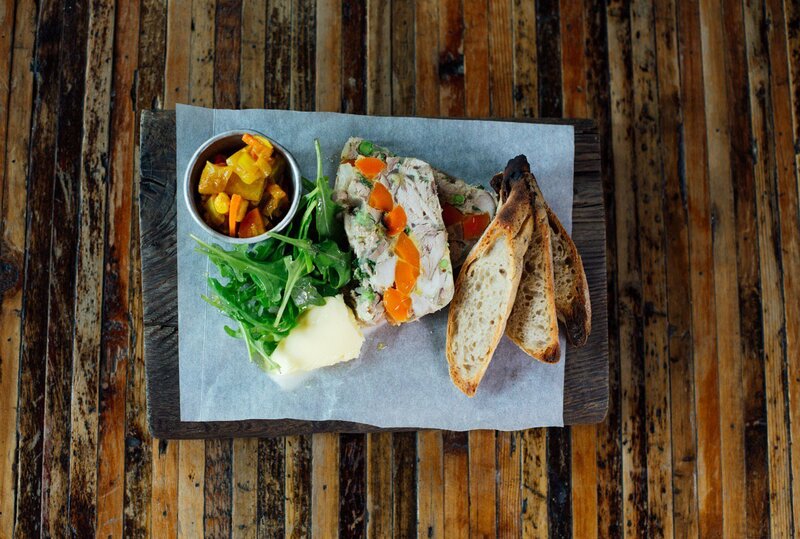 One thing you must try is their Mack-a-Roll, like a sausage roll but filled with smoked mackerel. What is it? The Crown is an independent pub serving up local craft ales and awesome artwork. Why go? 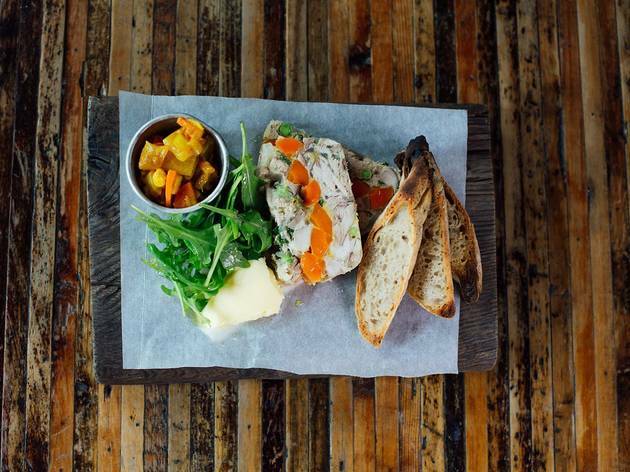 Head here to be treated to a delicious pub lunch, complete with their own homemade bread, and a craft brew made mere miles from where you sit. On the walls you’ll be able to spot artwork from local creatives in their rotating gallery. Its cosy surroundings make it the ideal place to forget about the outside world. What is it? 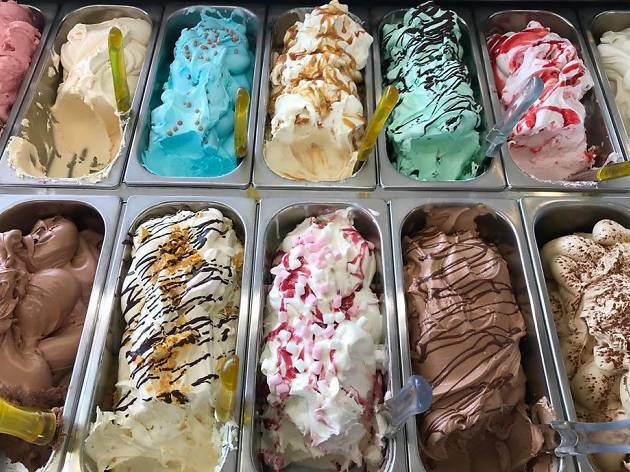 An ice-cream parlour selling some of the best gelato in the south. Why go? Forget about boring old soft-serve from a machine! When in Hastings make sure you head to Di Pola’s. Serving every conceivable flavour imaginable (liquorice anybody? ), there’s a reason there is always a queue outside this place. 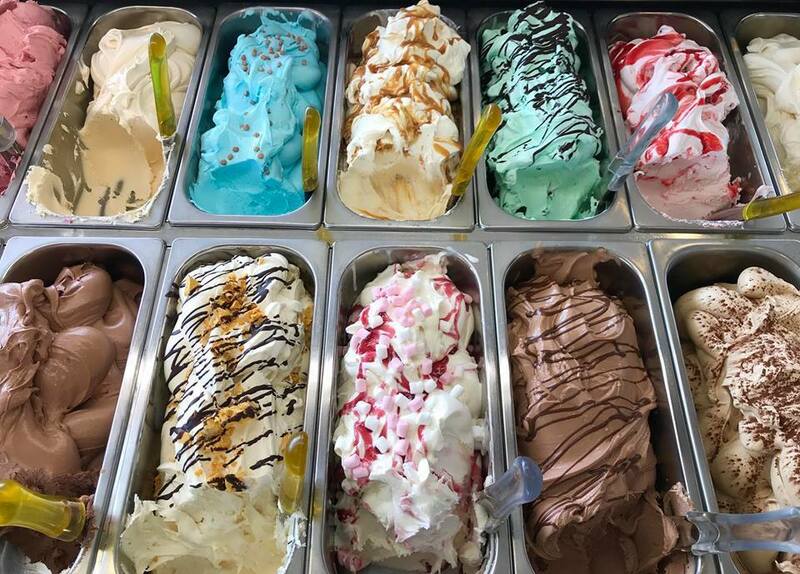 Grab a double scoop of whatever you fancy and visit the arcades opposite. What is it? A very fun, way to get to the top of Hastings Cliffs. Why go? 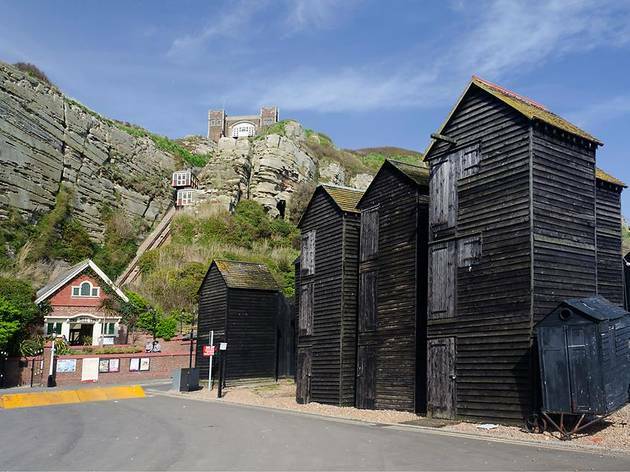 As the steepest funicular railway left in the UK it’s a half-nail-biting-half-relaxing way to travel and provides an unbeatable view of Hastings’ Old Town, Stade and Rock-a-Nore. 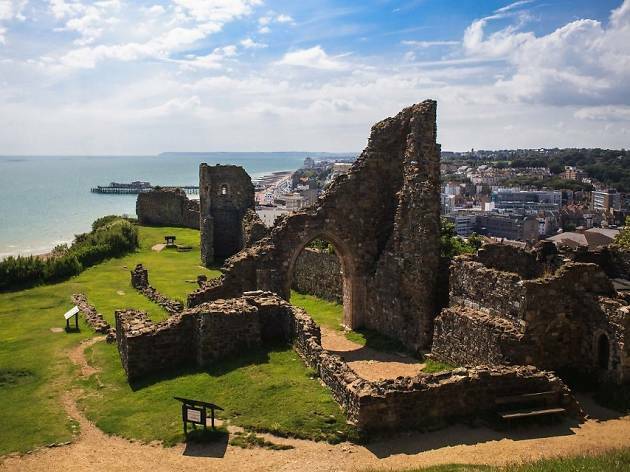 Once at the top you’ll be treated to the beautiful Hastings Country Park filled with wildlife and historical landmarks.